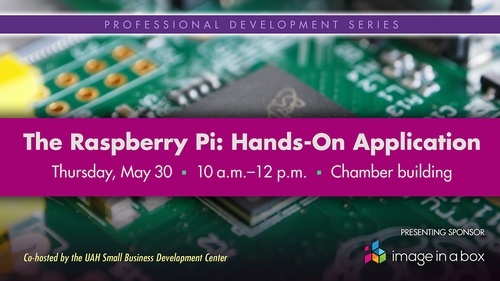 Join us for this hands-on workshop working with the Raspberry Pi. This class will give a brief overview of what this device can do and the software that makes it tick. Then the fun part... basic programming to get your board up and running! You don?t want to miss this exciting workshop!